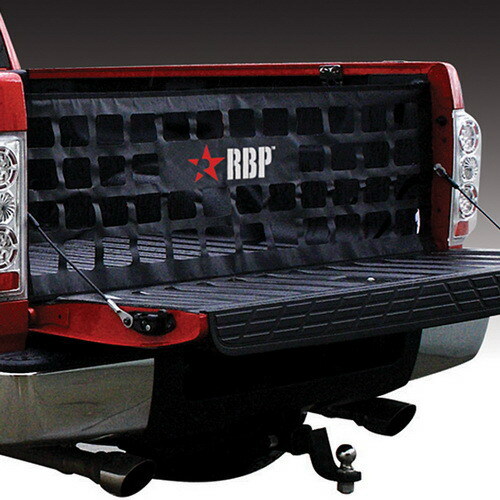 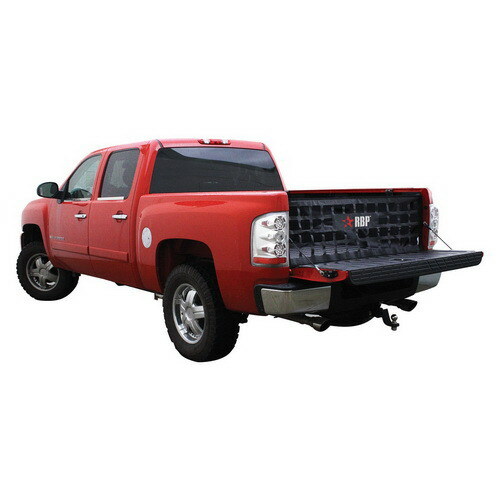 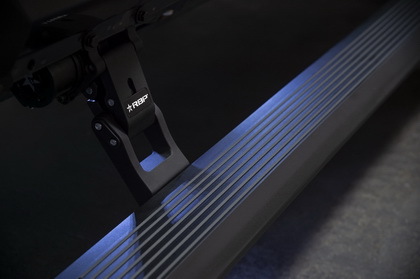 RBP Tailgate Nets are designed to lighten your load and reduce wind drag, lower your fuel costs and saving you money. 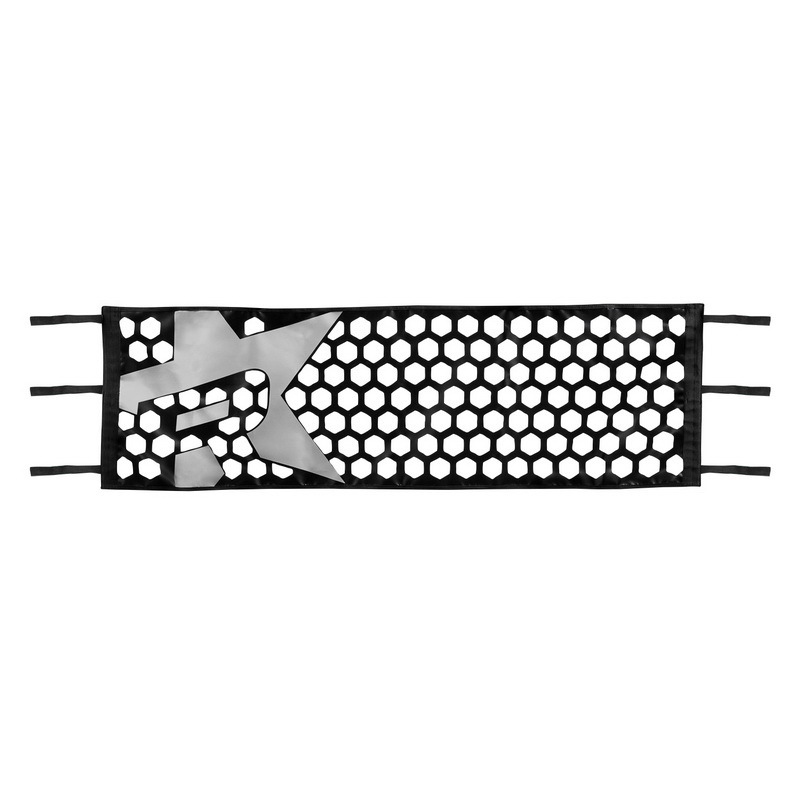 They are made of high-quality nylon to prevent fraying and stretching. 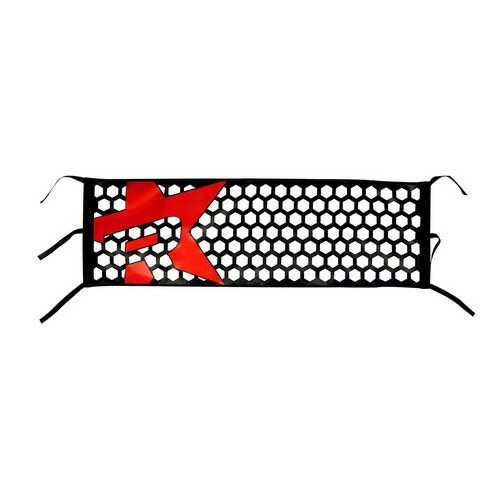 Full Tailgate Net measures 60" wide x 17" high.